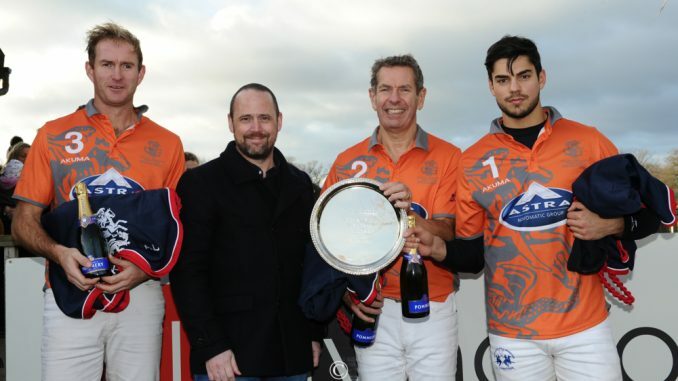 The final and subsidiary final of the annual Playnation Arena Polo Masters Tournament hosted by John Bunn at the All England Polo Club, Hickstead was played on Sunday the 13th of January. The finals day was the end of an amazingly fun and competitive weekend. It all started on Friday night with the draw for the tournament and a fun filled supper in the Hickstead clubhouse. The following day saw Team Playnation take on Team Astra in the first game. A narrow victory for Team Astra put Simon and Joseph Arber along with Tom Morley into the final and they had to wait to see who they would play against when Team Bell-Fruit Games played Team Gamestec. The second game was hard fought and ended in a win for Team Gamestec putting Ana Escobedo, Nell Jacob and Jonny Good into the Final spot. Another wonderful night followed at the Ockenden Manor Hotel preparing all the players for the following day. After a hearty breakfast, John Bunn, Guy Harrison and Seb Dawnay of Team Playnation opened the day just missing out during an open and fast game against Team Bell-Fruit Games with Romilla Arber, Manny Arber and Max Charlton. The tempo of this game set the tone for the day and the final. Team Gamestec started with a one goal head start on handicap. Niall Donnelly and Chris Bethell officiated the game. There was a lot of pressure from Team Astra but Nell Jacob got on the end of a deflection and finished really well to put her team 2 goals up. More furious action followed but the first chukka ended three all. From the first line out in the second chukka Simon Arber won the ball and converted a great goal. Tom Morley then unusually missed a 15 yard penalty which let Team Gamestec off the hook. Goals from Joe Arber and Tom Morley then put Team Astra up by three goals but a goal from Jonny Good and a penalty reduced the deficit to one at half time. The arena was put back to pristine condition whilst the players had a quick breather before the second half got underway. 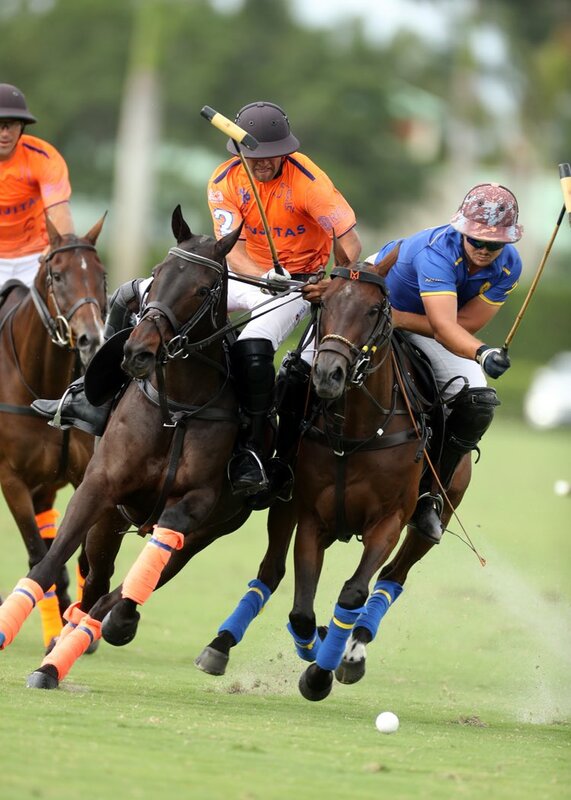 Nell Jacob and Jonny Good scored quick goals at the start of the third chukka putting Team Gamestec into the lead. Another 15 yard penalty missed by Tom Morley kept Team Gamestec up. Joe Arber then collected the ball, coming across the arena and powered around the Gamestec defence to even the score. 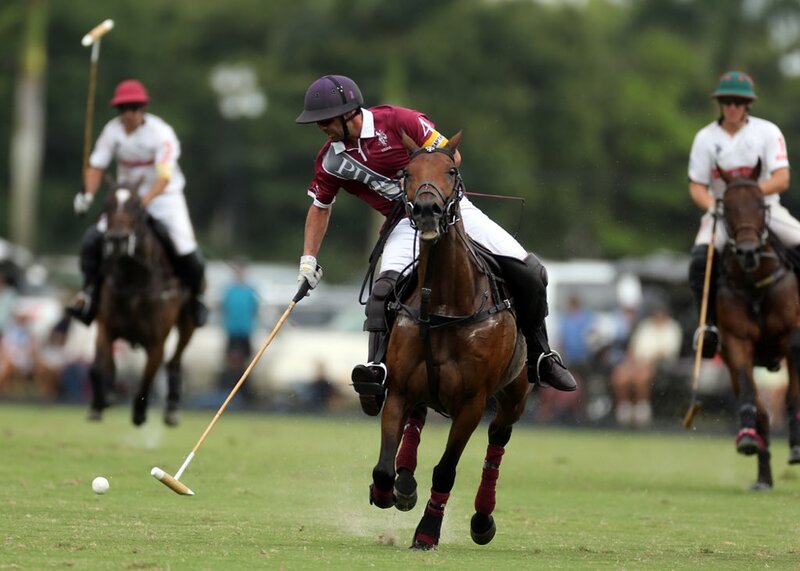 Team Astra then scored another two unanswered goals to finish the chukka winning ten goals to seven. Tom Morley and Joe Arber started the fourth chukka with a brace of two pointers to put their team up by seven. Jonny Good replied with a 15 yard penalty. 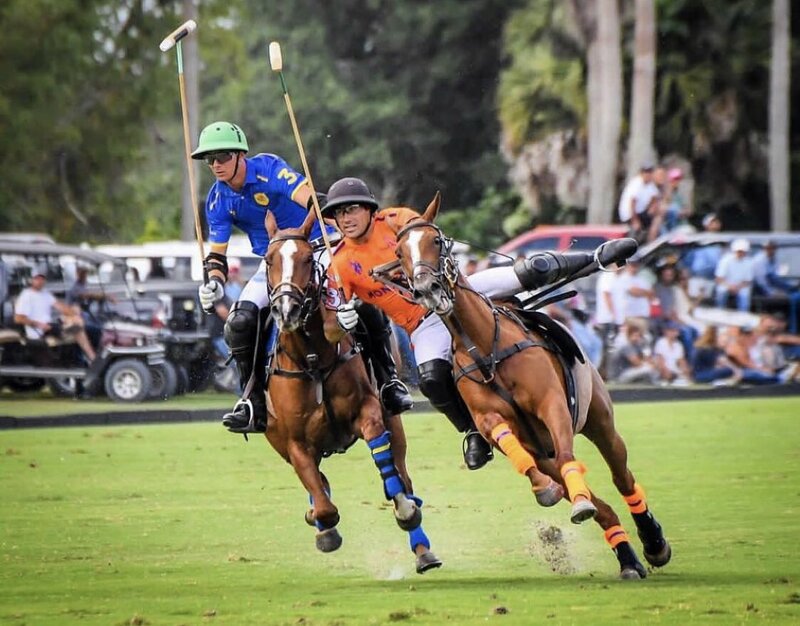 Strong defensive play from Simon Arber and Ana Escobedo meant the scores didn’t change for a long period in the chukka. 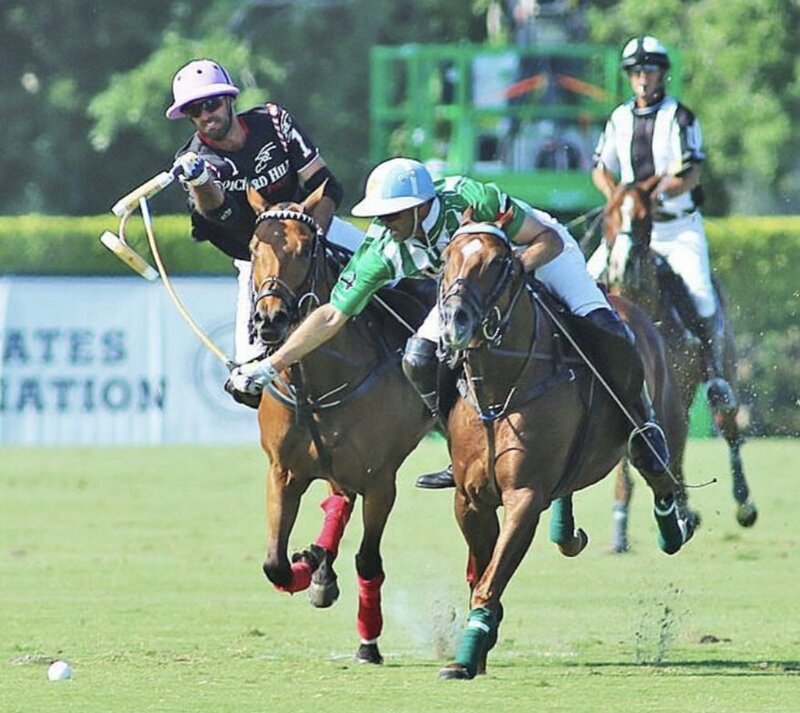 Jonny Good finally broke the game’s drought of goals with a cracking nearside neck shot. There was some debate as to whether it was worth one or two goals but eventually the officials ruled it was only worth one. Finally Tom Morley managed to convert a 15 yard penalty to restore Team Astra’s 6 goal lead. Lee Jefferson from Playnation presented the trophy and prizes to the winners and runners up followed by a celebratory lunch for over 80. 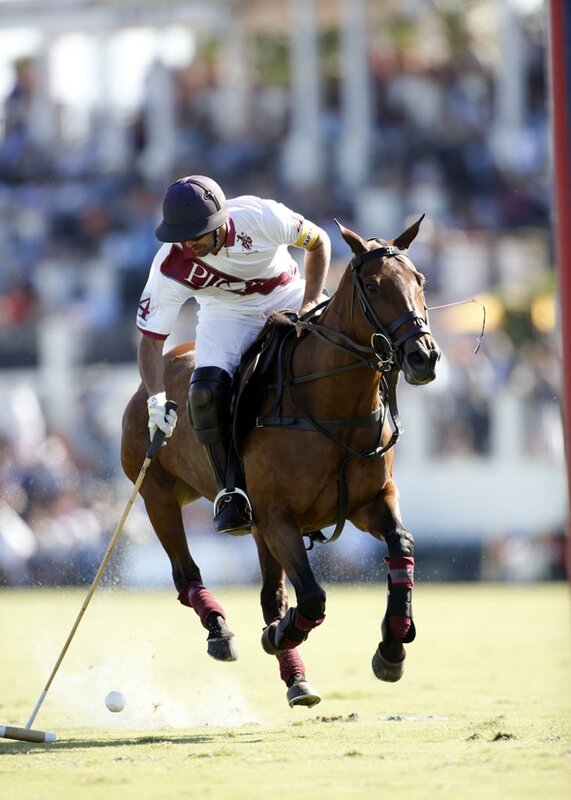 Now in its third year, this tournament is well and truly set on the polo winter calendar.